Loved what you ate at the Indian Delhi Palace! But do not know where you can find those exotic spices?!? Look no further! 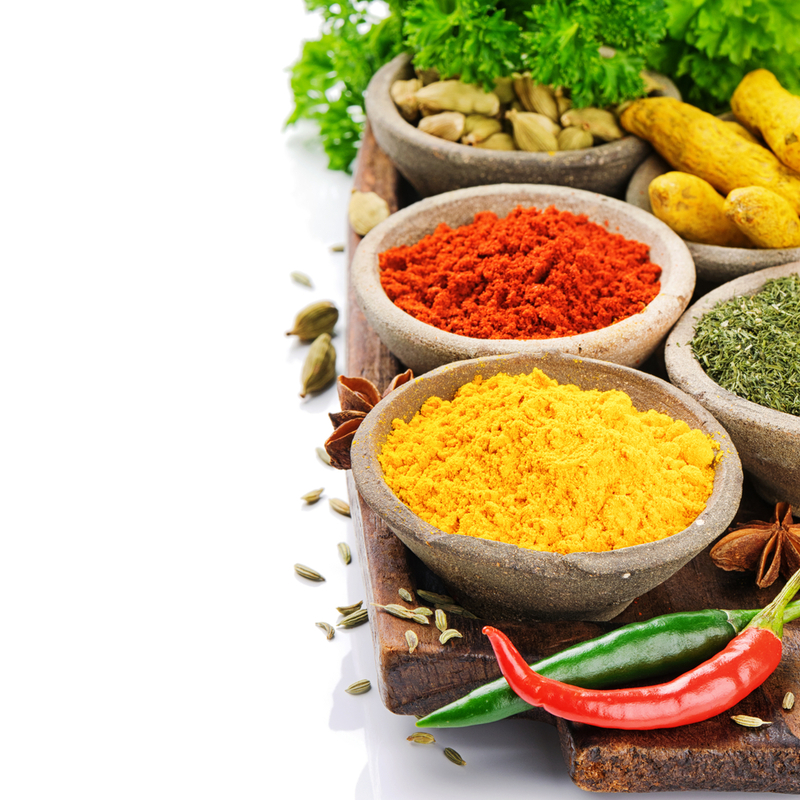 At the Spice Store we carry many of the hard to find spices used for Indian Cooking! We Carry Everything from Turmeric to Gharam Masala, with our large selection of spices and ingredients from all the corners of India, we are sure to have everything you need to create that amazing dish you love!